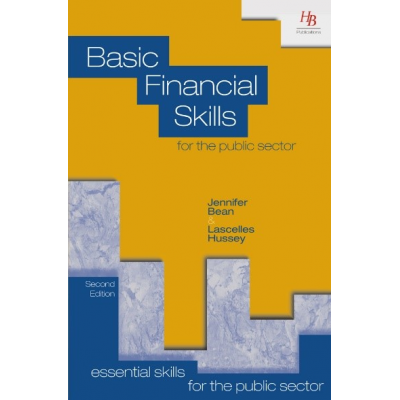 HB Publications provides public and non-profit organisations with books and online assessments, which include skills in basic finance for non-finance managers. 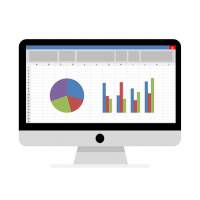 These skills are ideal for employees that have financial responsibilities or those that have to prepare and present financial information. Basic finance skills are essential for employees who have not received any formal financial training and are challenged by simple calculations. Contact HB Publications now for more information. 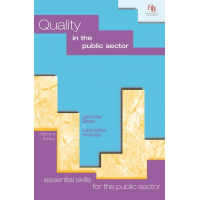 The books are part of the series called, ‘Essential skills for public sector’. 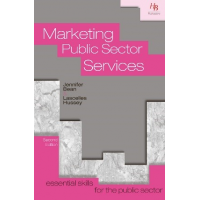 Both books include examples and practical exercises to help learners apply their theoretical knowledge in real life situations. 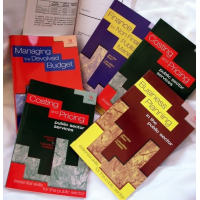 The books are written in a simple style to make it accessible to all involved. 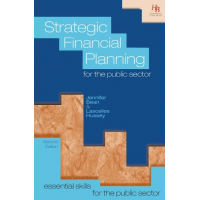 The book assists learners in understanding and presenting financial information. 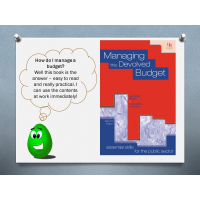 The book explains/demonstrates: basic financial calculations like percentages and fractions, statistics and spreadsheets, and project appraisals techniques. 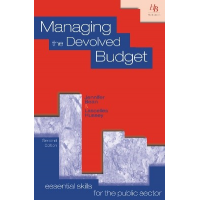 As a public sector manager, it is essential to have a strong foundational knowledge of finance. 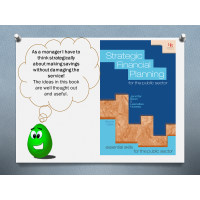 This book explains the principles of finance as well as other relevant financial information such as income and expenditure accounts, balance sheet, cashflow, and financial performance indicators. 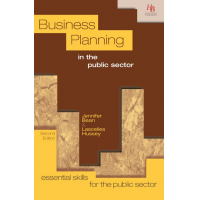 For more information about the content of the books, contact HB Publications now. 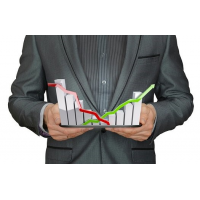 These online assessments assist in the development of skills and knowledge in basic finance. In total, three attempts of the assessments are permitted. 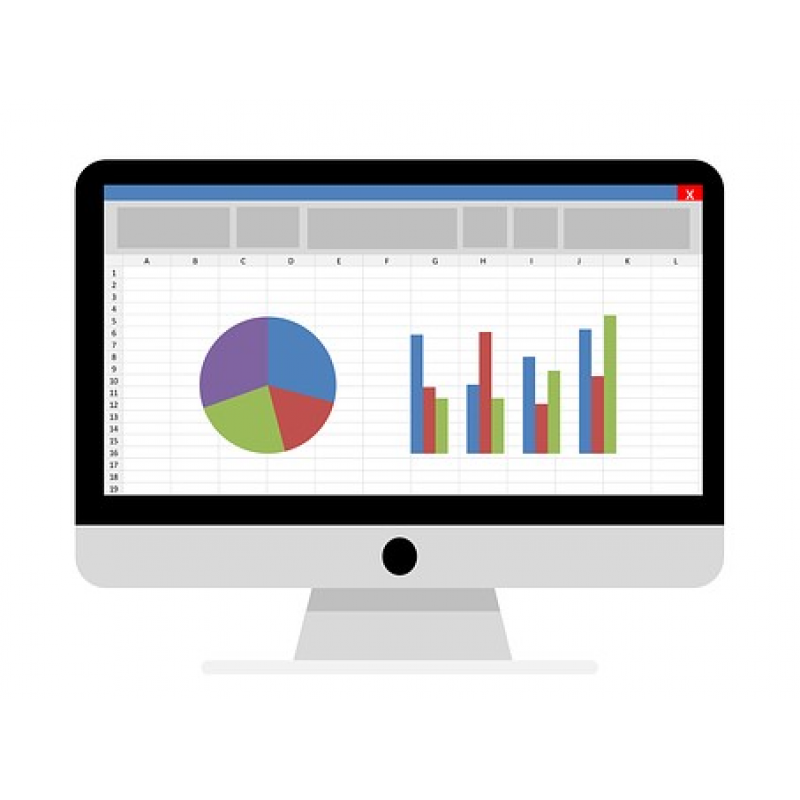 After completion of the assessment, a report is provided to indicate the level of competency achieved. This provides learners with a chance to improve. 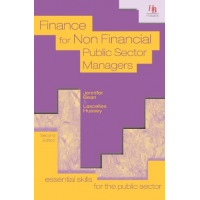 For more information on basic finance for non-finance managers, fill out the form below.